On Wednesday, the U.S. Senate voted 63-37 in favor of S.J.Res.54, or "A joint resolution to direct the removal of United States Armed Forces from hostilities in the Republic of Yemen that have not been authorized by Congress." 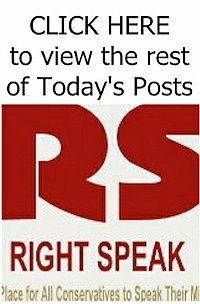 The vote allows the bill to advance from the Senate Foreign Relations Committee to the Senate floor for debate, which will likely take place next week. 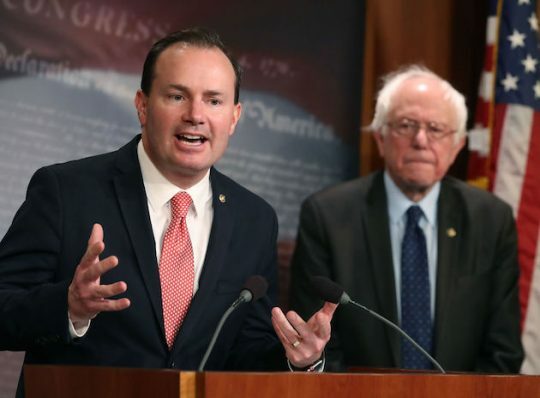 As its title explains, the resolution, co-sponsored by Senators Bernie Sanders (I-VT) and Mike Lee (R-UT), among others, calls for the president to pull U.S. forces out of Yemen. The United States has been aiding the Saudi-backed fight against Houthi rebels in the Yemeni civil war since 2015. Senator Lee is not impressive, not remotely. The Saudi alliance with America is paramount, and the $Dollar is at stake, this is indeed an American interest. Either Lee is evil or dumb, either way he's wrong.